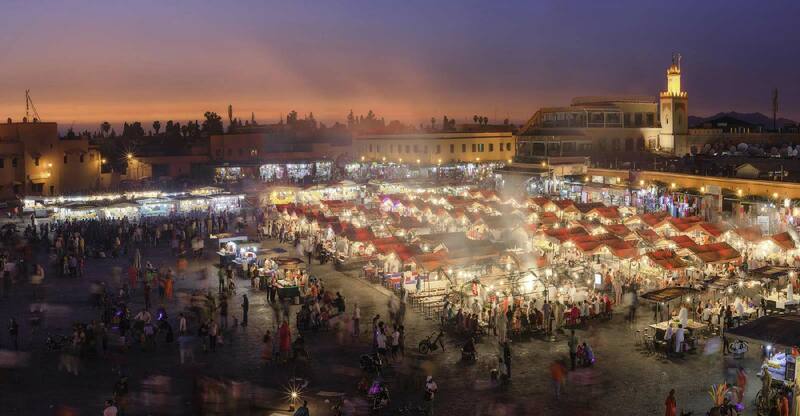 Half way between East and West, Marrakech is the fashion of today. It will offer you a complete change of scene just a few hours away from Europe whilst maintaining modern convenience. A major attractive city, it benefits from a worldwide access thanks to its international airport. An idyllic setting where BARNES supports you with your investment project in Marrakech, providing you with the best property experts. The reference in luxury and prestige real estate, Barnes has on its books some exceptional homes to meet your expectations. Be they inside the old Médina where you can find all the most beautiful Riads in the city or in the new districts of Guéliz and of l’Hivernage. These offer all the amenities giving Marrakech its reputation of a dynamic and modern city. 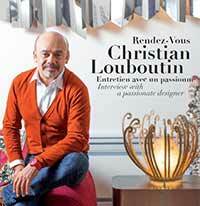 The district of l’Hivernage is a favorite of most of the foreigners for its chic and trendy touch. 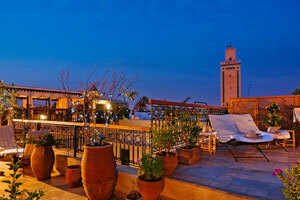 All the most prestigious hotels, restaurants and clubs of Marrakech can be found there. Guéliz is the economic center of the city. This attracting district is much sought-after, namely for its energy. Most of the top-range apartments, lofts and « penthouse » cluster in these two very popular sectors and some genuine exceptional homes are still there to be discovered. 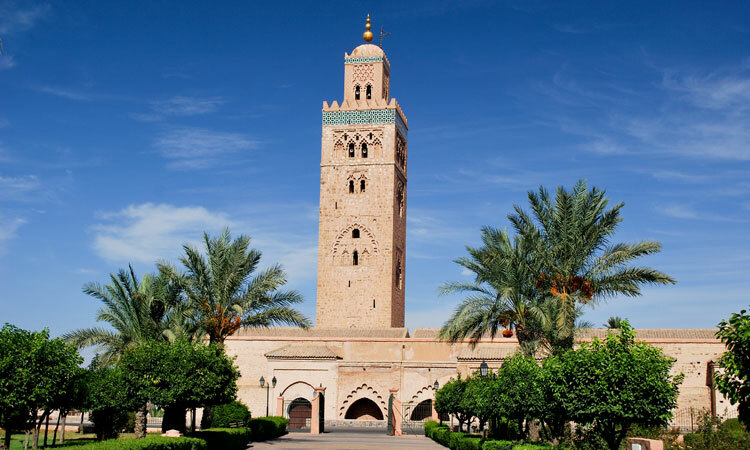 If you are fond of prestige and large living space, the numerous rare and high standing properties inside the Palm Grove of Marrakech will make your happiness..
Endowed with an outstanding cultural and natural heritage, Marrakech is a melting pot of the best of the whole Morocco. To invest there is a treat, each type of real estate property having its own charm and selected amenities.